In a series of tweets, Tesla dealers rejoiced that homologation for the Tesla Model 3 in Europe is secured. In other news, Tesla has had to call back 14,000 Model S in China due to possible defects in airbags. The paperwork is done, and the Tesla Model 3 has received the European approval for sale on the continent, which was expected in January. RDW, the Dutch vehicle authority has already listed the car, which gives Tesla the go-ahead for the entire European Union, Norway and Switzerland. The first deliveries should start in February as planned. Currently, the company’s voluntary dataset of orders placed in Europe indicates over 15,700 Model 3 (up from nearly 14,000 in early January), including over 4,900 in Norway and almost 3,000 in Germany. 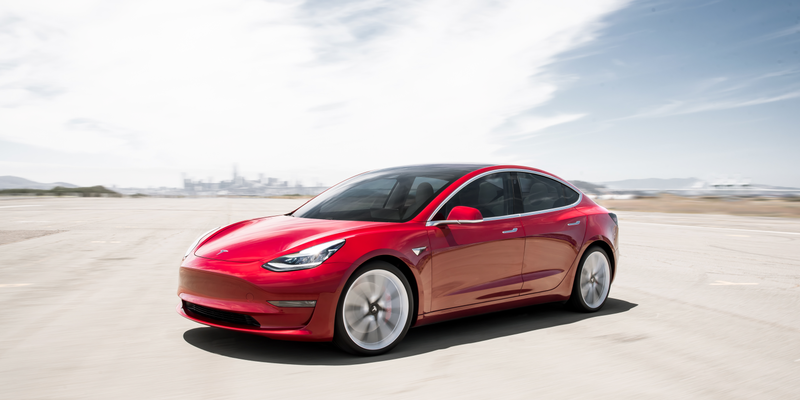 Tesla has taken several steps towards production for the European version of the Model 3 such as registering the European Model 3 VIN last week as it switches production to include a CCS connector. In the meantime, in China, Tesla will recall 14,123 of its Model S vehicles to replace potentially faulty front passenger airbags, according to China’s market regulator. The Chinese State Administration for Market Regulation said that the recall, starting April 10 this year, will involve imported Model S cars made between 4 February 2014 and 9 December 2016. They indicated that the front passenger airbags, produced by Japanese manufacturer Takata, have defective inflators that could fracture and cause injuries. The faulty airbags will be replaced free of charge.